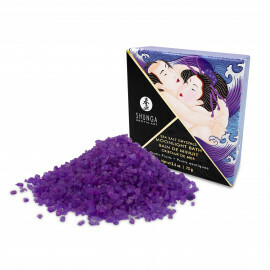 To unwind and relax after a hard day, gently cleanses, regenerates and softens very dry and sensitive skin. It leaves a soft protective film on it to prevent it from drying out. To unwind and relax after a hard day, ideal for delicate baby skin. Softens, regenerates and helps overall healthy appearance of the skin. Bath oil with releasing and relaxing effects of a daily skin care. The skin regenerates, softens and helps maintain its healthy appearance. 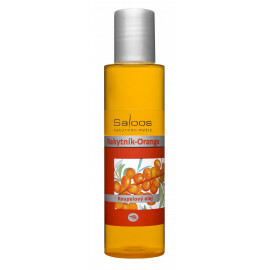 Harmonizing oil with buckthorn for delicate and gentle skin cleansing without excessive degreasing and drying. Oil contributes to the regeneration of dry, overstretched and otherwise problematic skin, which it soothes and softens. The ease and relaxation and gentle cleansing of the skin. Regenerates and softens the skin and protects against drying. Specially formulated bath oil formula for everyday care for delicate and sensitive skin of children and adults. 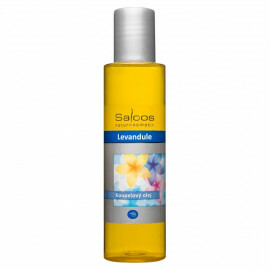 Gently cleanses and nourishes the skin without drying and excessive degreasing.